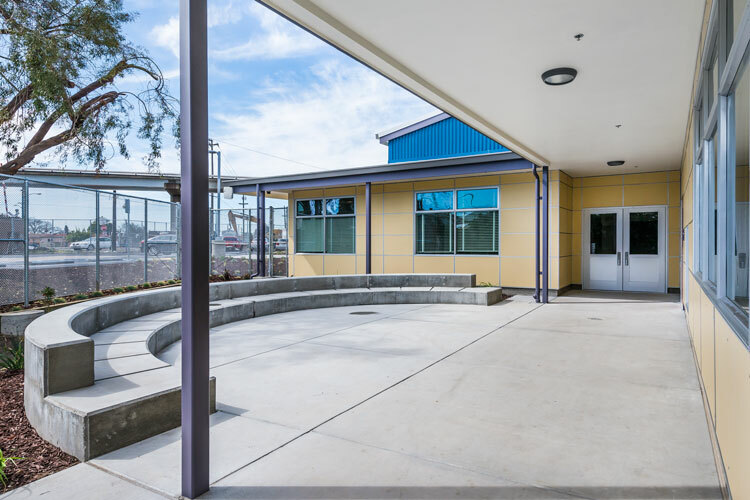 Stonehurst provides a model early education program for preschool and an after-school program for children in kindergarten through third grade. 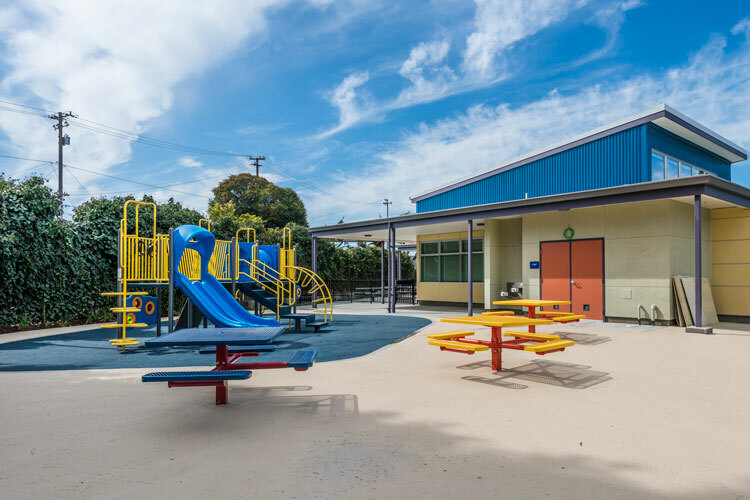 The program is designed to meet the educational/social/emotional/physical needs of each child, as well as early literacy/mathematics and mastery of kindergarten standards. 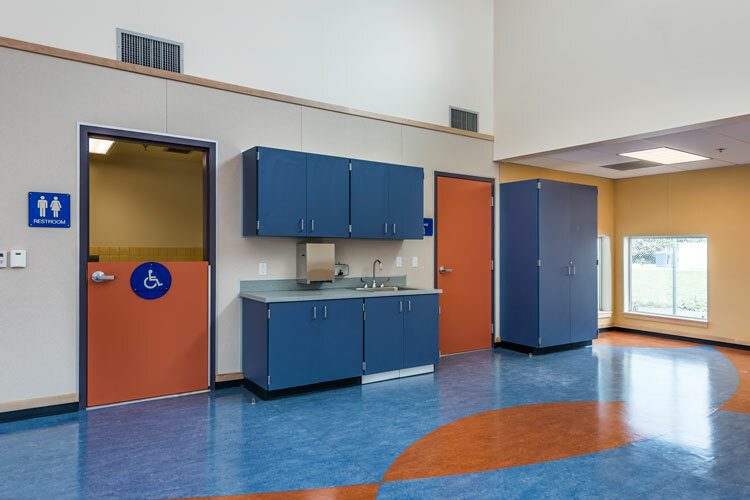 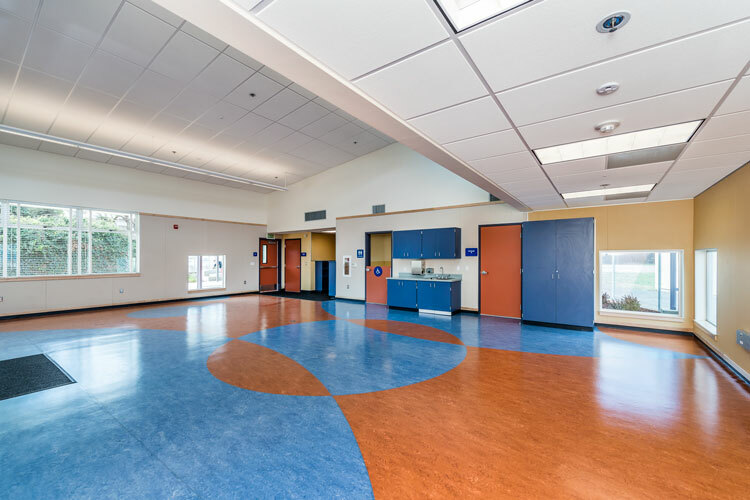 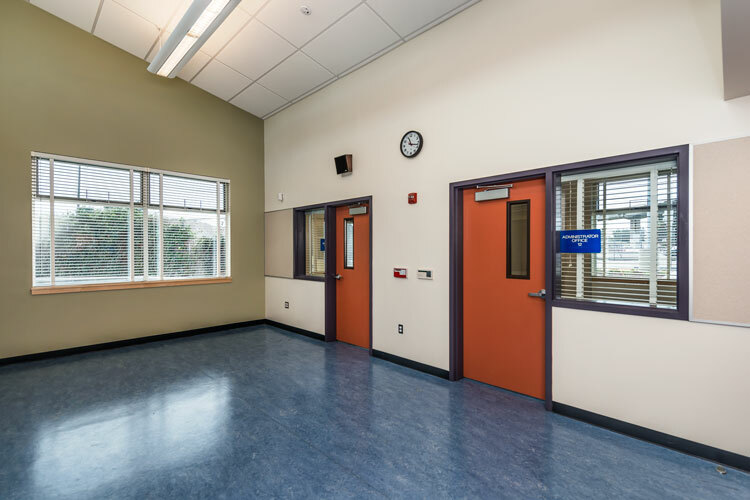 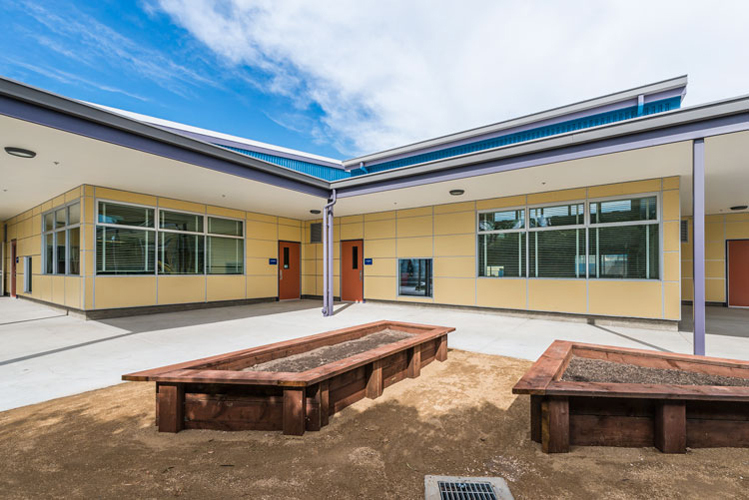 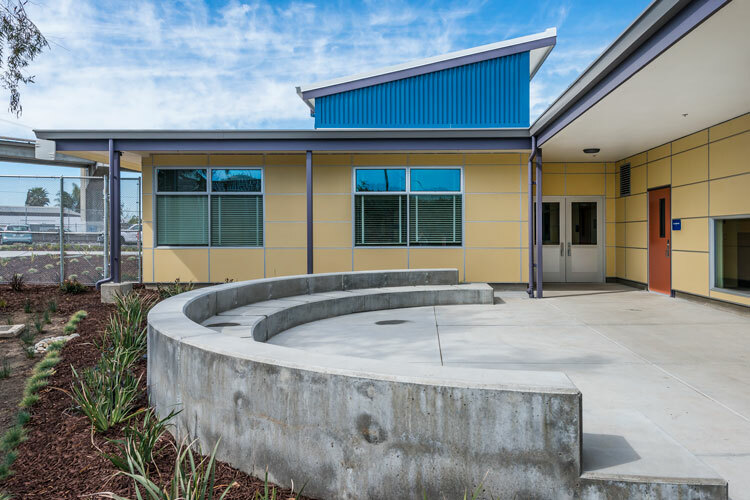 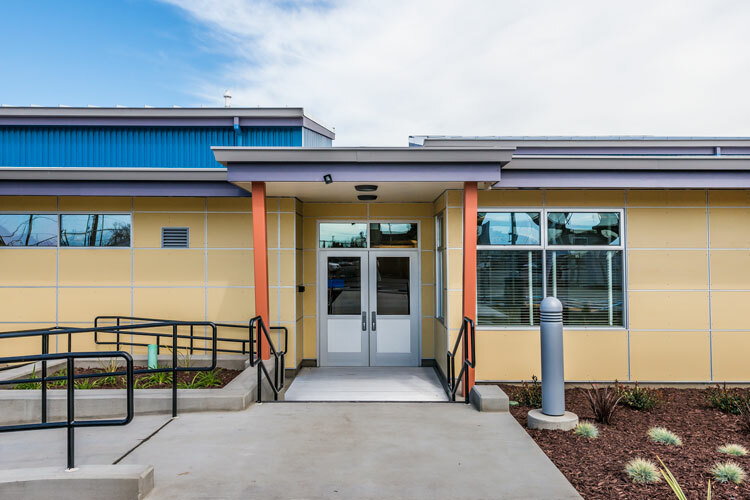 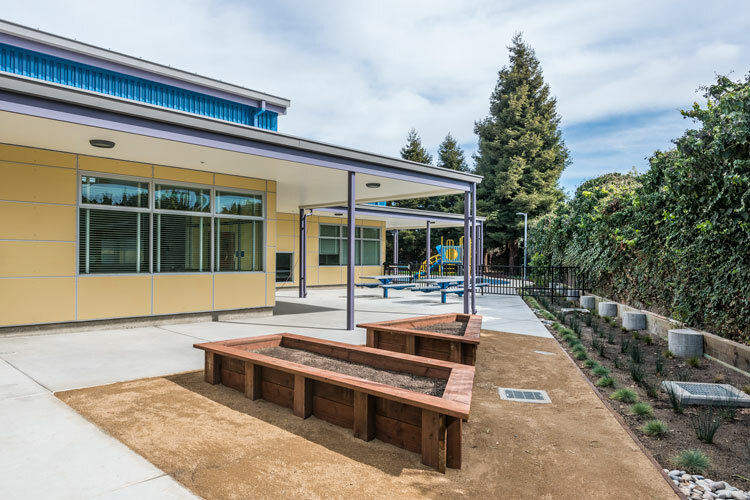 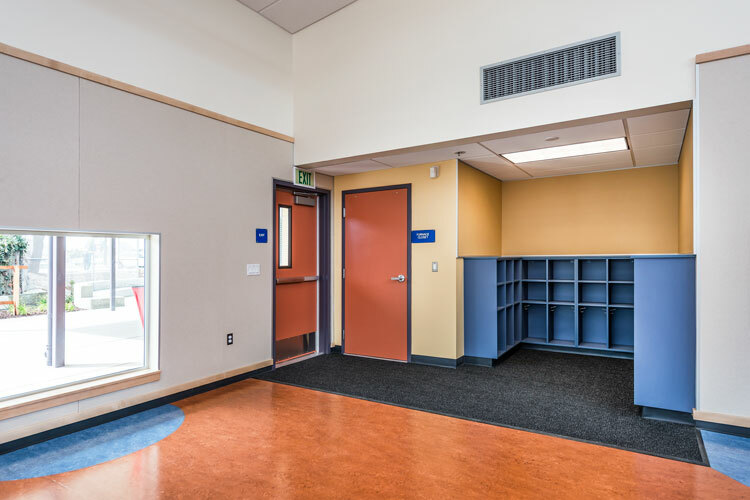 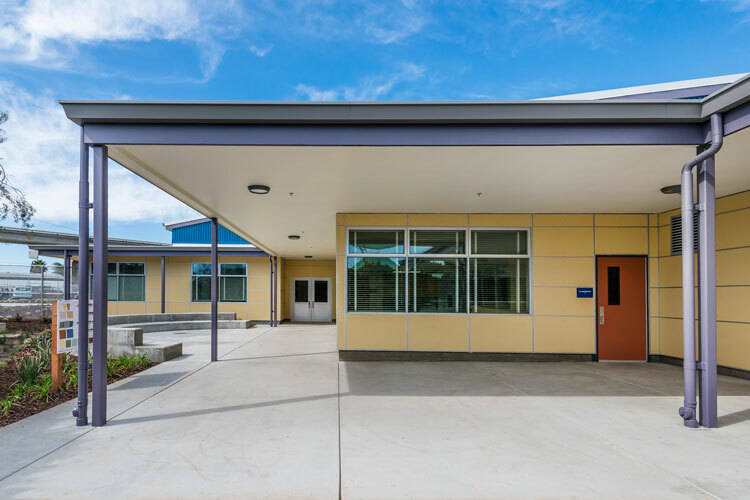 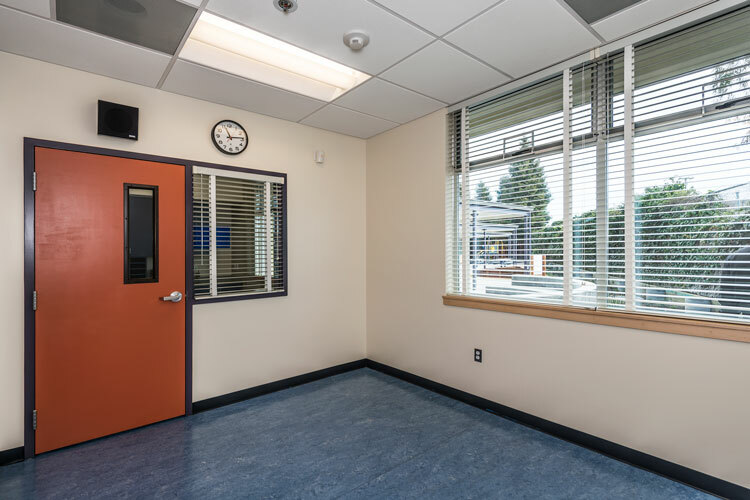 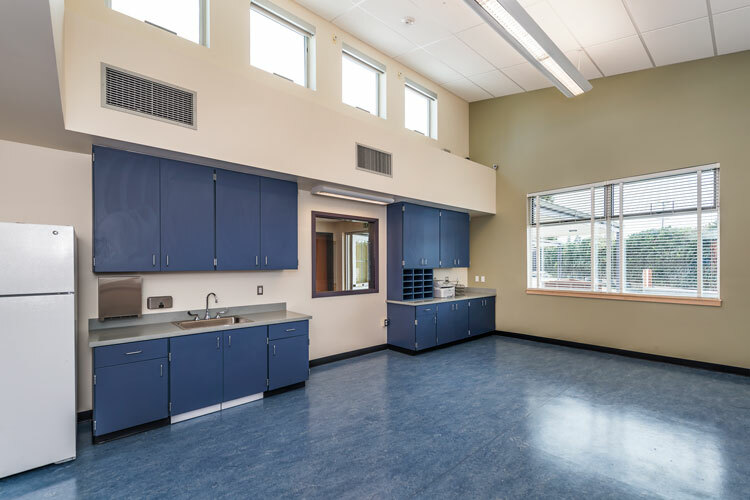 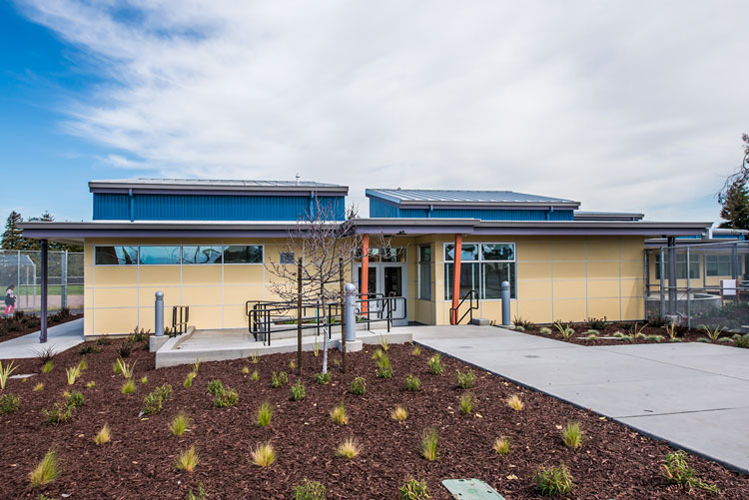 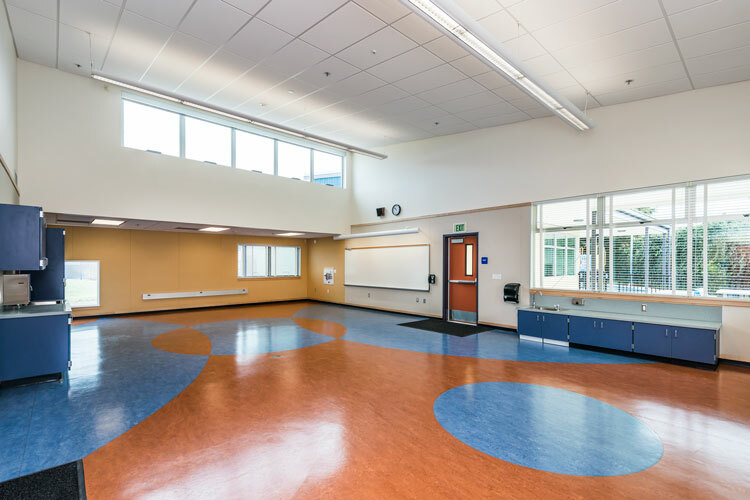 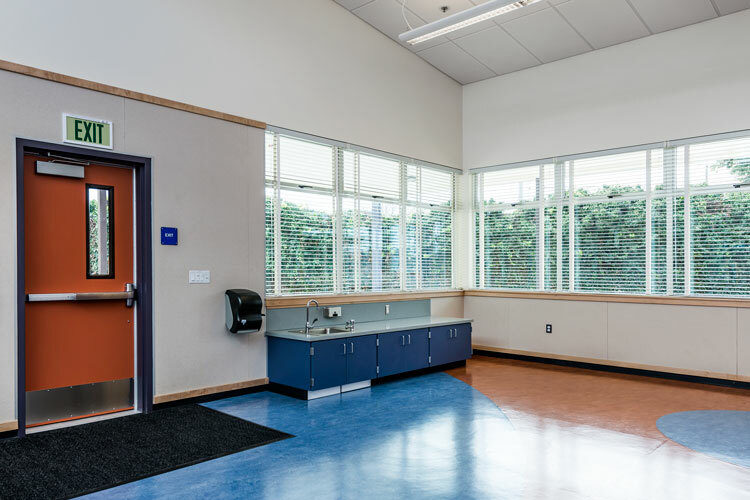 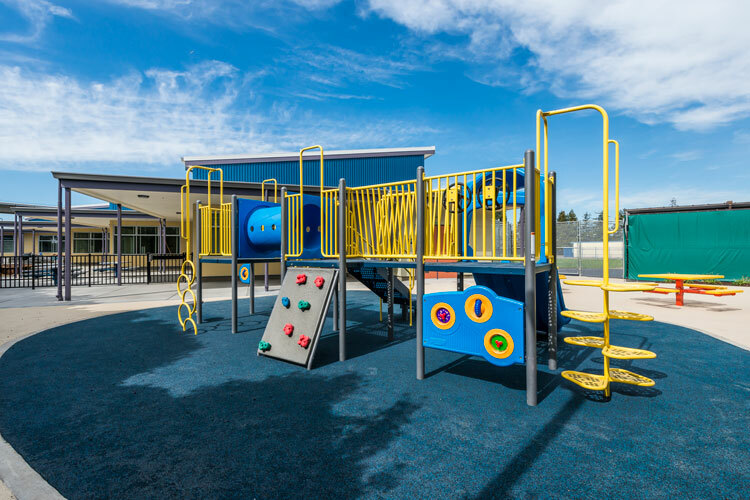 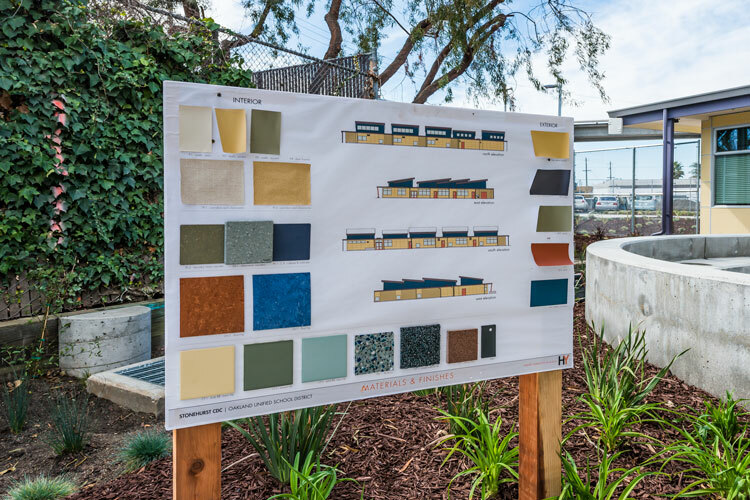 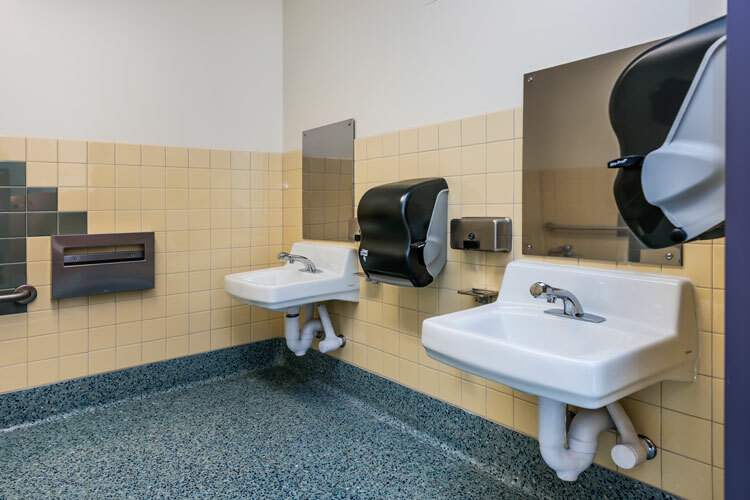 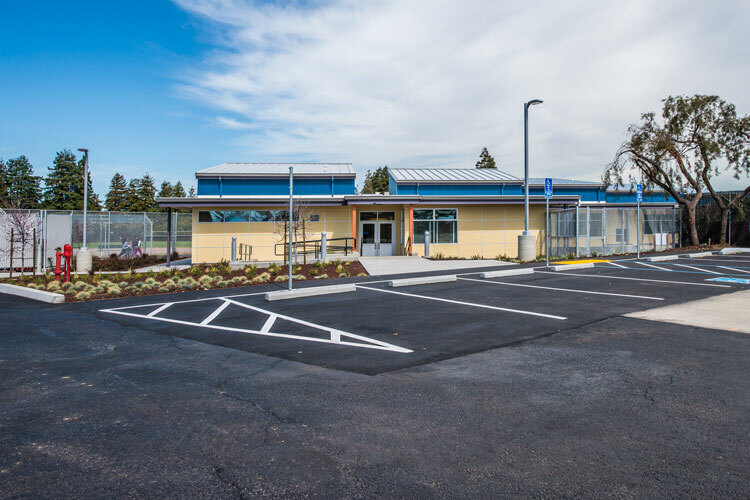 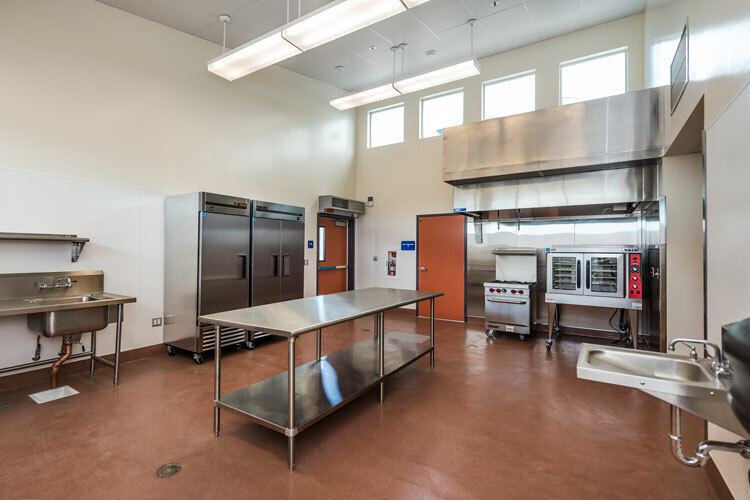 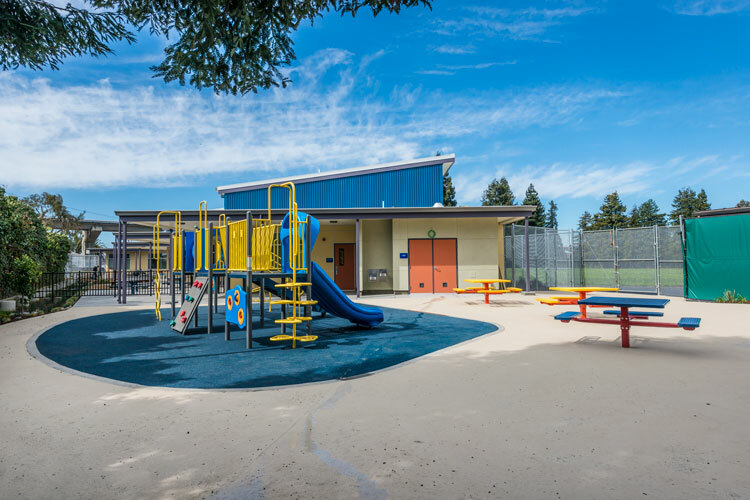 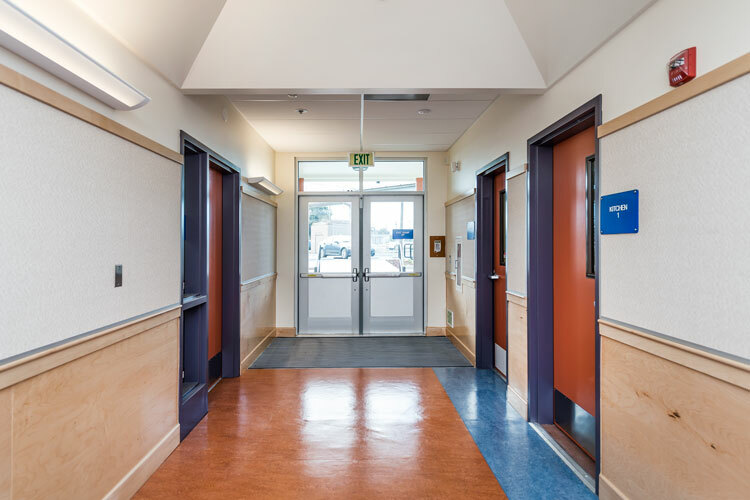 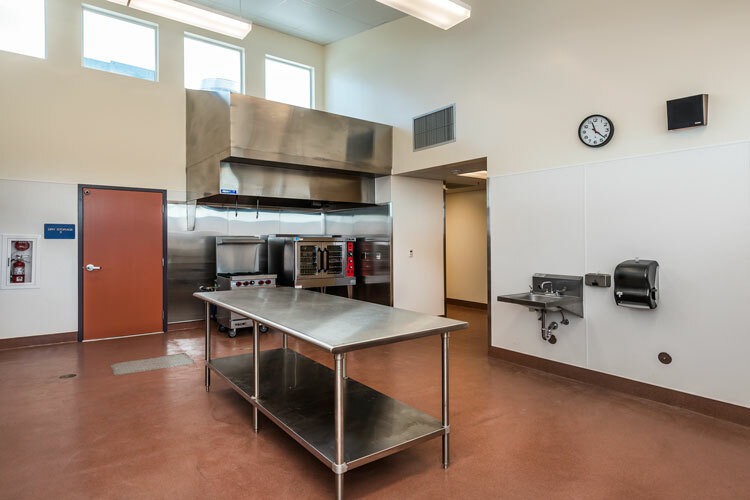 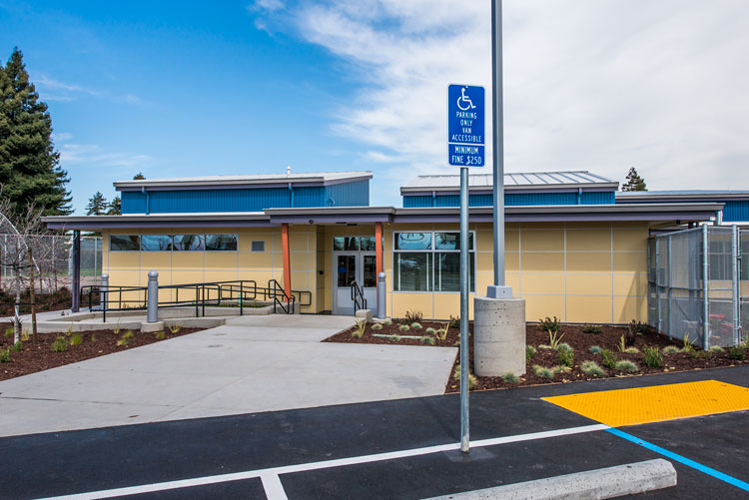 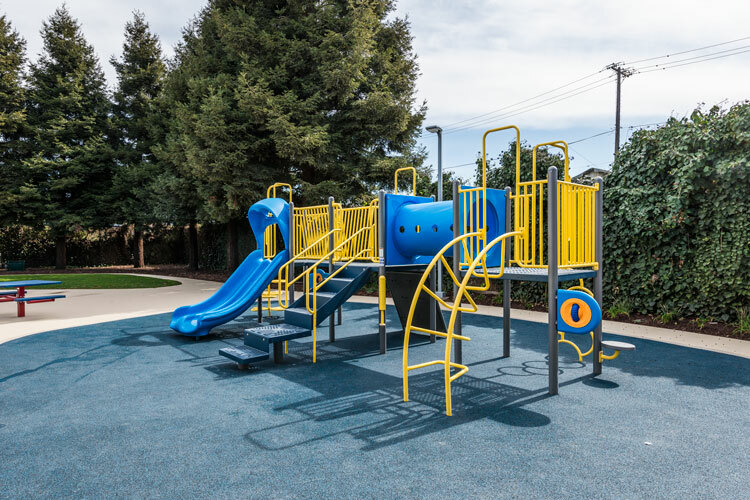 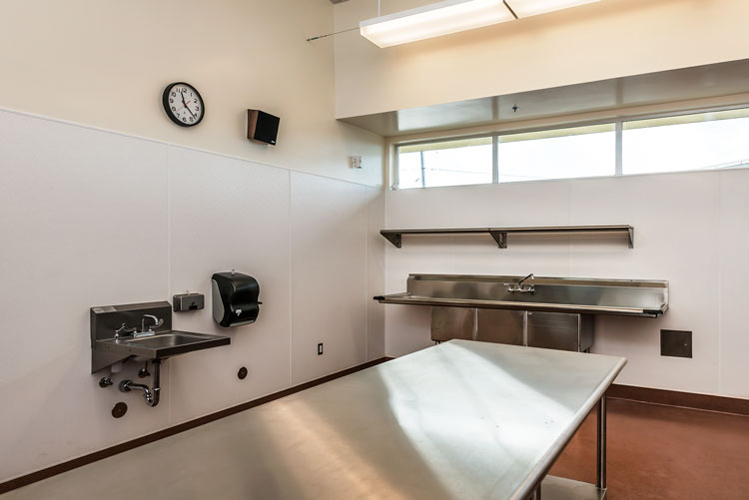 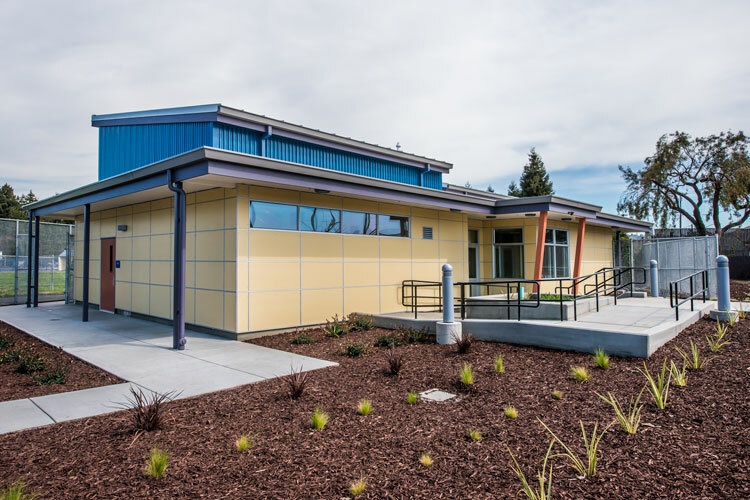 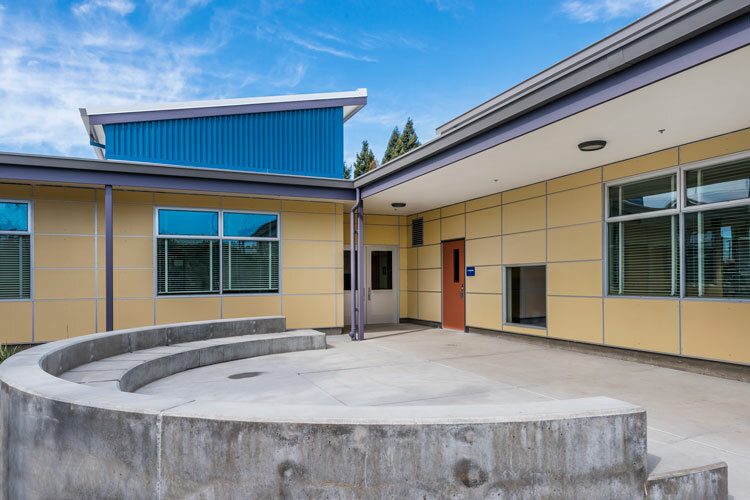 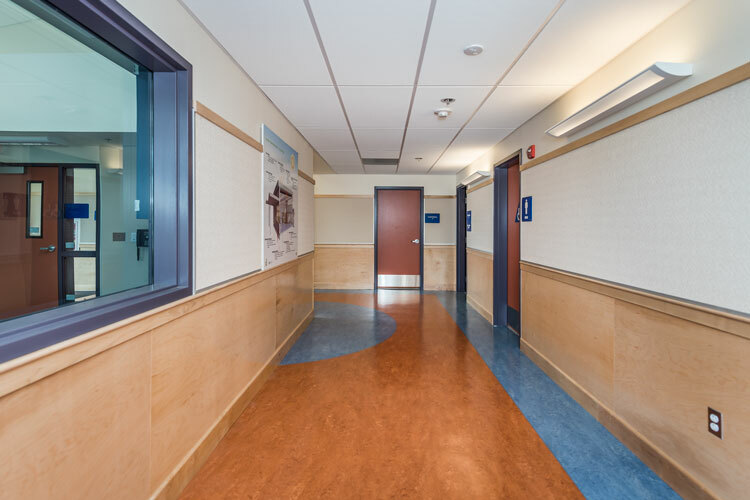 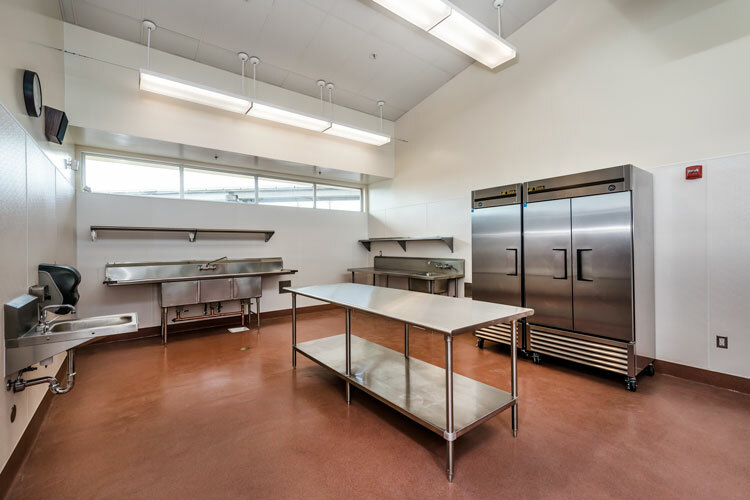 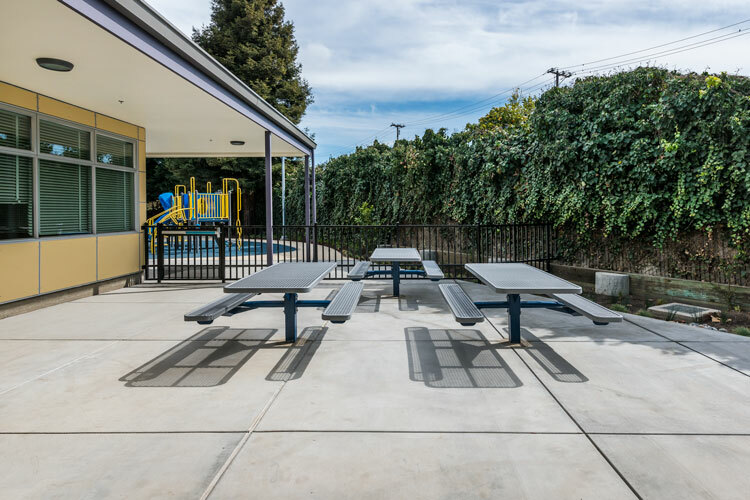 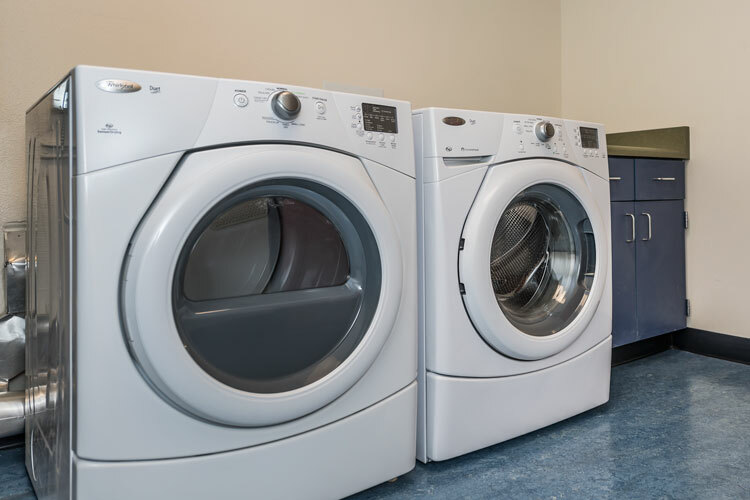 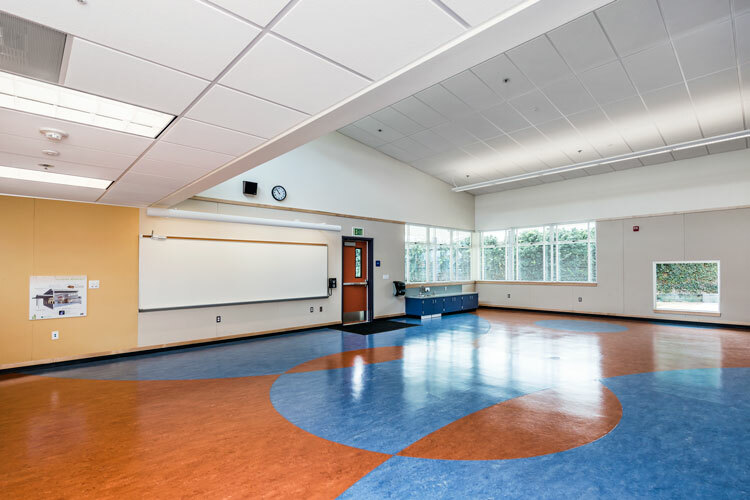 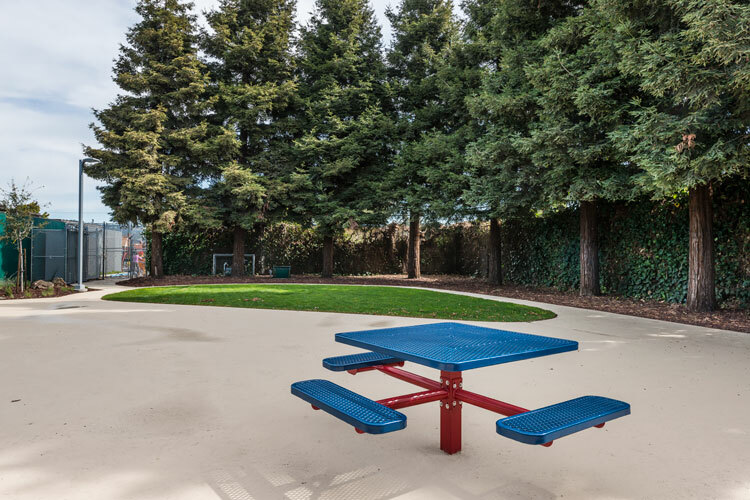 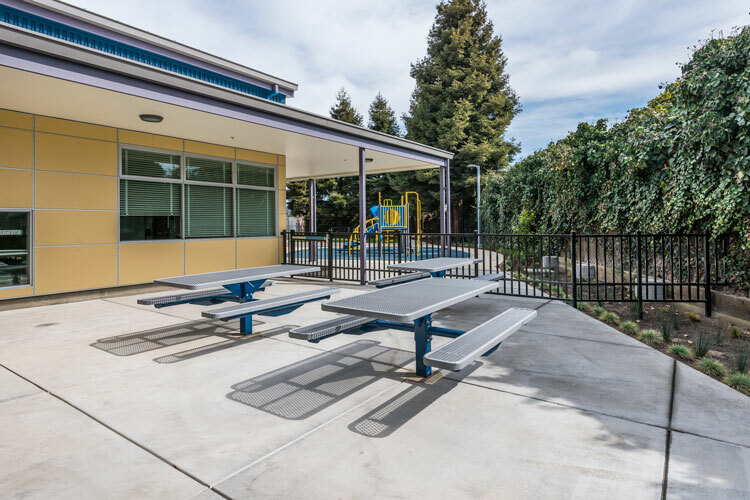 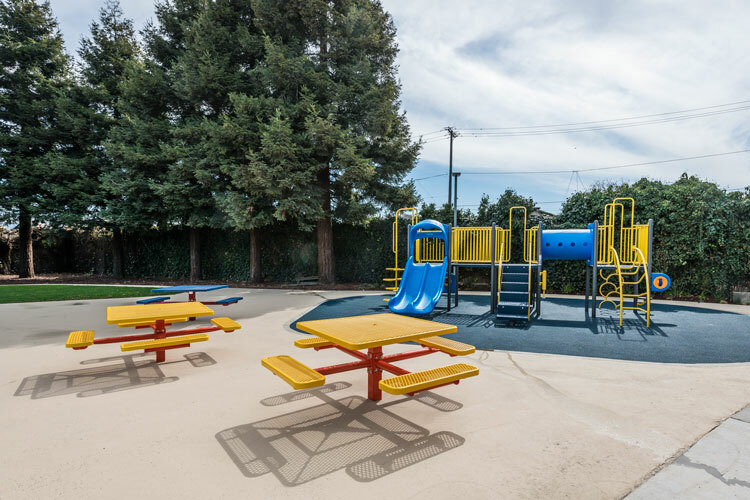 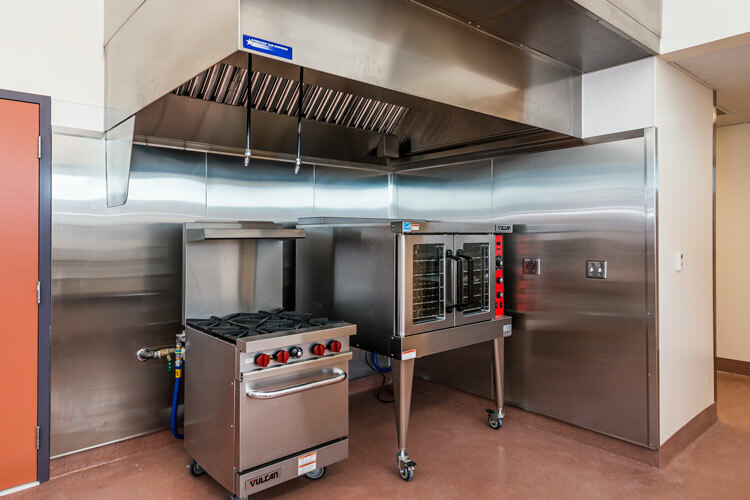 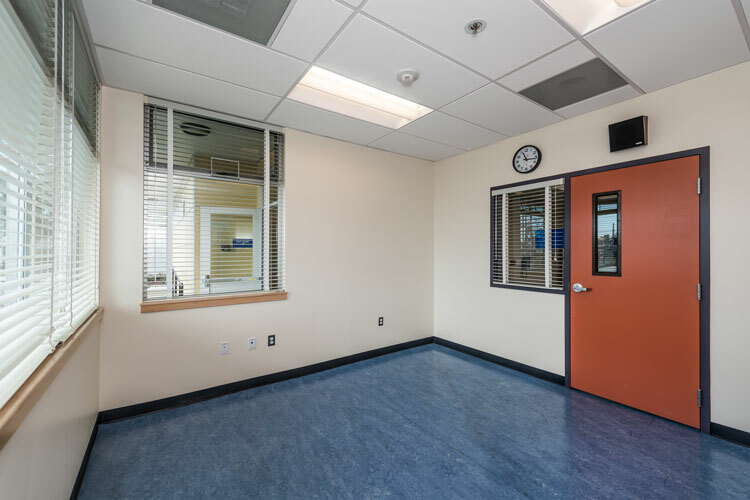 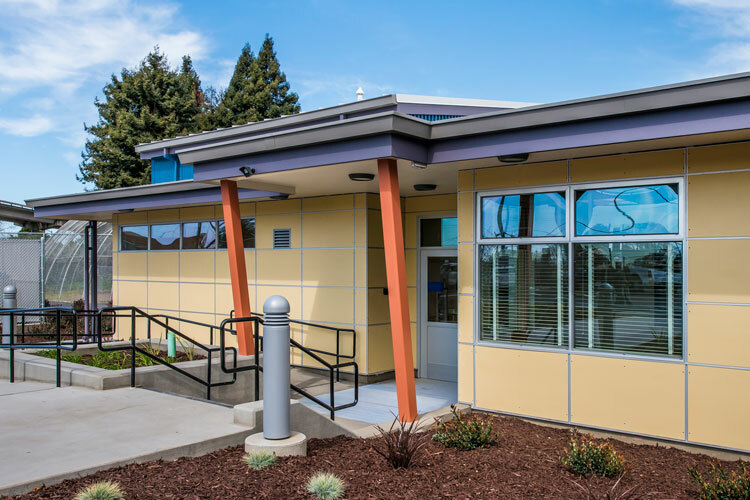 Juv Inc. was responsible for the removal of the existing Stonehurst CDC and construction of a new facility, including a new building with three classrooms, administration, outdoor play space and parking. 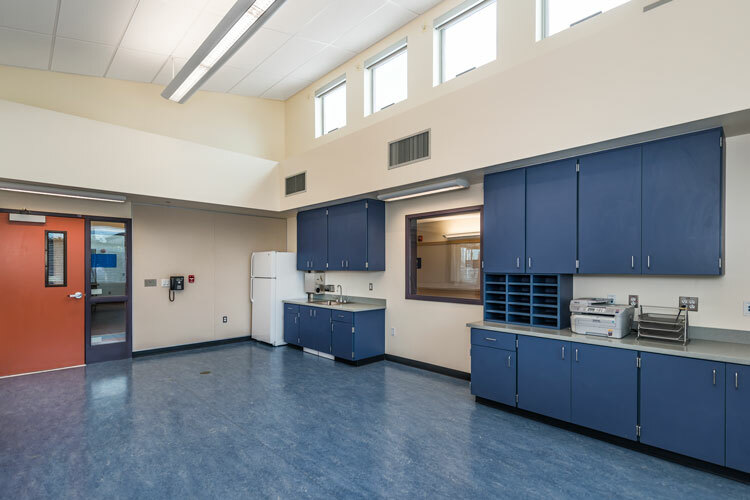 Work included hazardous material abatement, concrete, structural steel, carpentry, casework, fiber cement siding, roofing, insulation, doors, windows, ceramic tile, acoustical ceiling, epoxy terrazzo flooring, sheet fl00ring, paint, signage, toilet accessories and fixtures, plumbing, fire sprinkler, heating and ventilation systems, energy management system, lighting, intercom, fire alarm, intrusion alarm, AC paving, chain link fence and gates, ornamental fence, irrigation, landscaping, and site utilities.